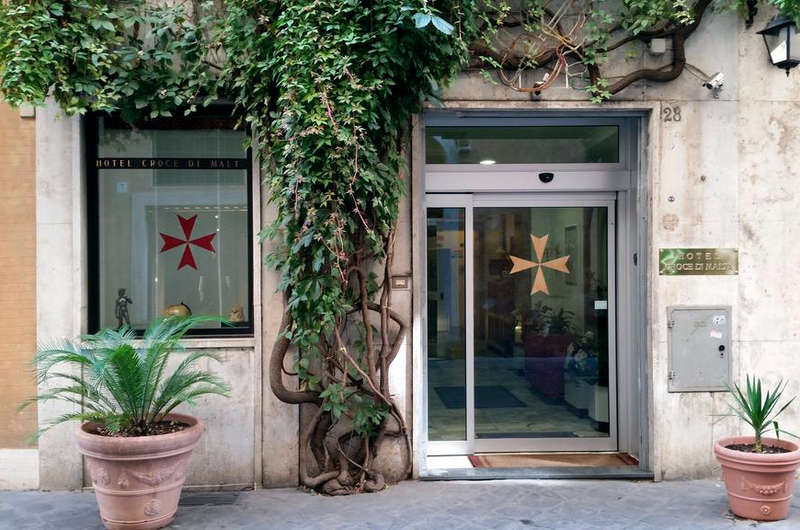 Welcome to the Croce di Malta Hotel in Rome! 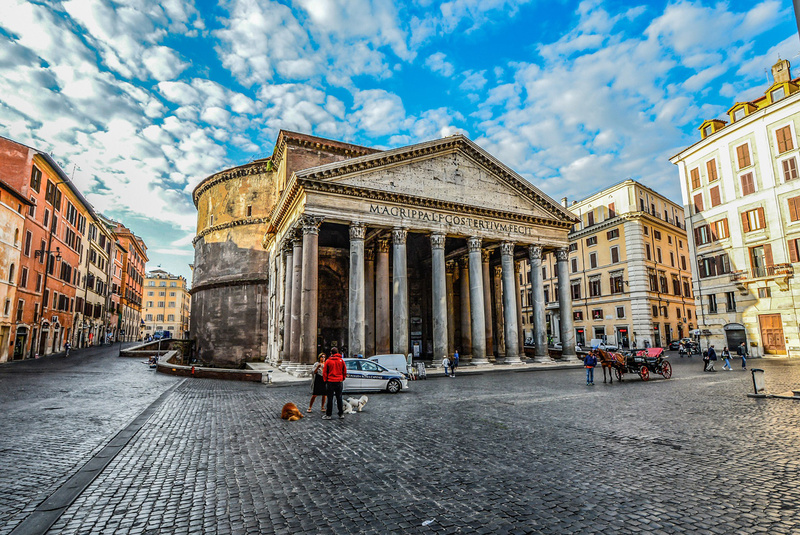 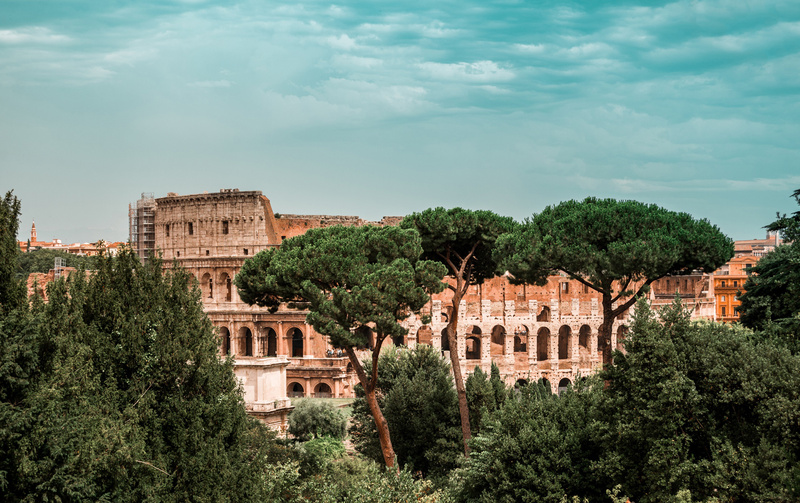 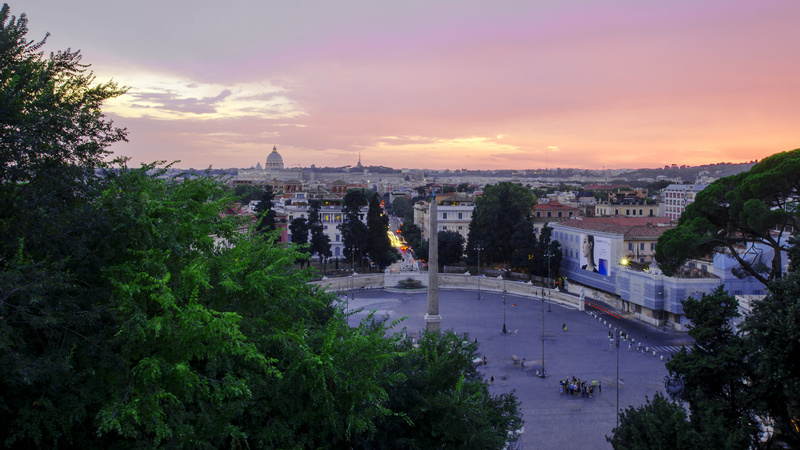 Are you looking for a two-star hotel, cheap and in the center of Rome? 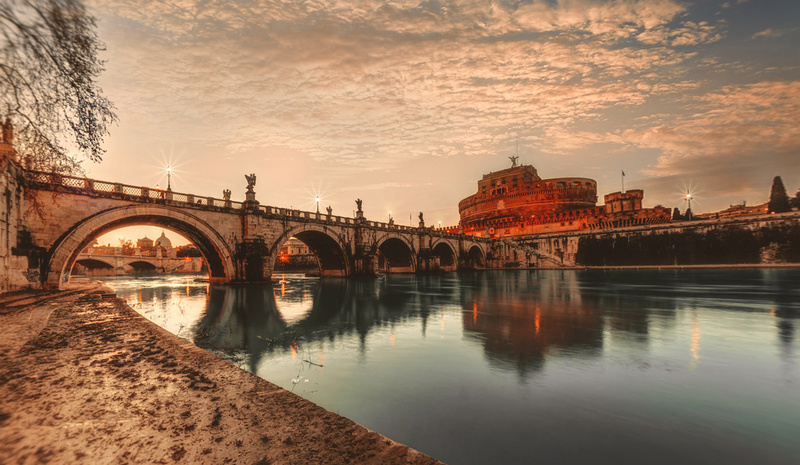 Hotel Croce di Malta is the perfect solution for tourist or business stays in the capital. 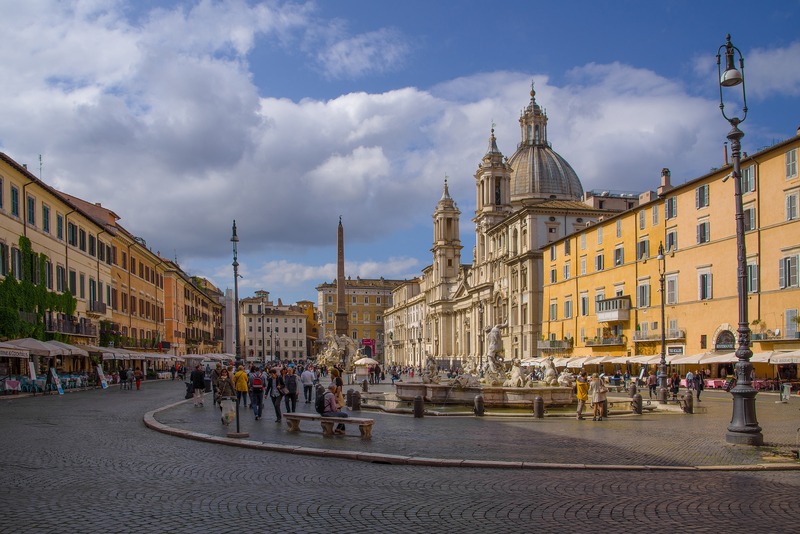 The Hotel Croce di Malta in Rome is the ideal starting point for a day of shopping in the shops and boutiques around Piazza di Spagna and Via Condotti. 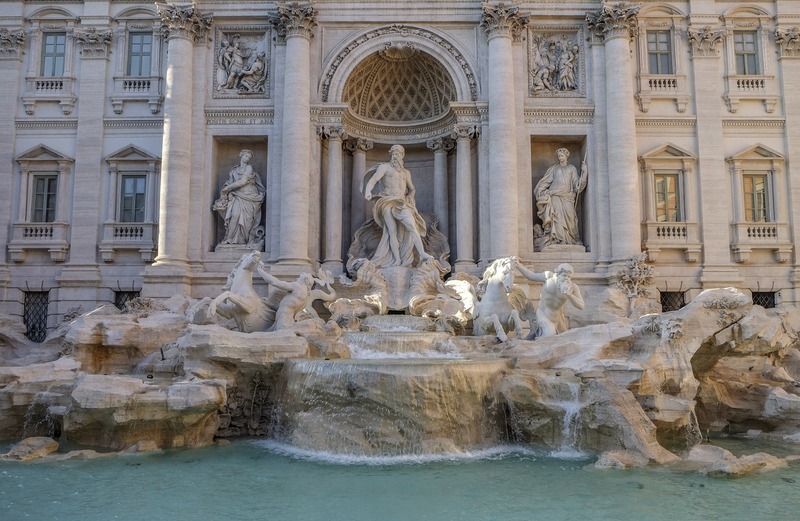 The Hotel is located at number 28, Via Borgognona, one of the ways of the “Fashion District” in Rome, parallel to the famous Via dei Condotti. 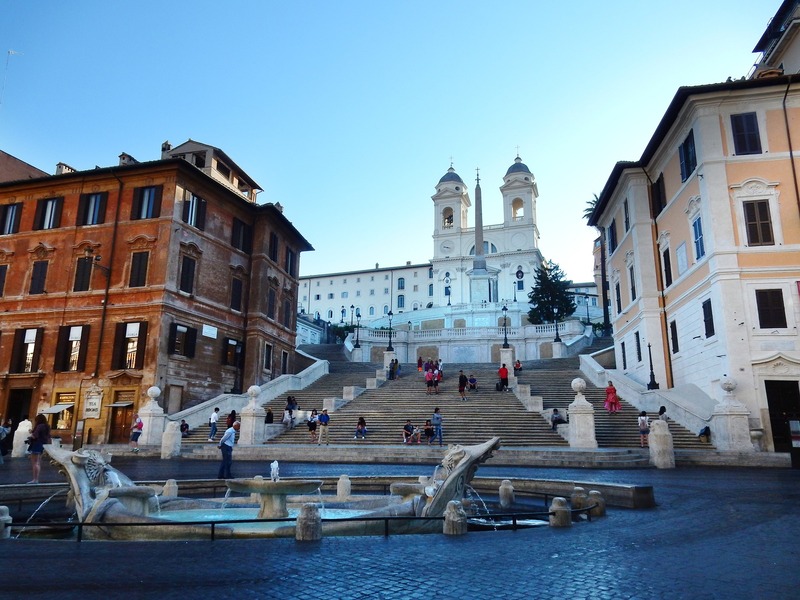 From Hotel Croce di Malta you can reach some of the most renowned restaurants in Rome, such as the Le Grotte Restaurant, just a few steps from the famous Spanish Steps.